Mid-career professionals like Warren and George are thriving while hedge fund managers aged under 80 gain experience. Over 41 years and net of fees George has turned $1,000 into $14 million and Warren to $3 million from his actively managed closed end fund. He charges less fees than “cheap” unskilled index funds and his hedge fund is available to anyone with $80 to invest. George’s track record is better but Warren is richer. Why? The snowball of POSITIVE compounding for longer. 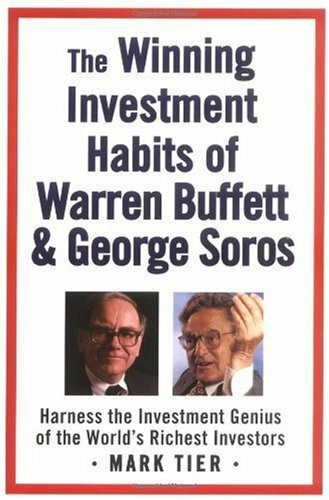 Both were born in August 1930 and Warren ran his hedge fund from 1957 but George didn’t set up his until 1969. Warren was lucky to be in Omaha while Dzjchdzhe Shorash was in Budapest, more affected by WW2. Also Warren got into currency trading and philanthropy later. George’s outperformance is due to stronger international diversification and because reflexivity is ignored.